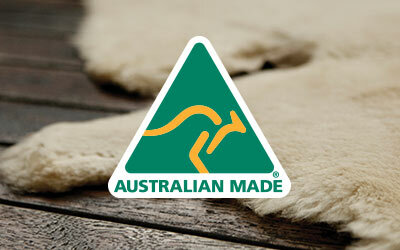 The EMU Australia Dragon is a suede boot lined with Australian Merino wool that encapsulates the mythical creature. 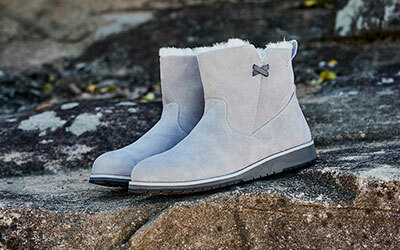 The Little Creatures Dragon is a comfortable, Australian Merino wool lined suede boot with a fun dragon applique. 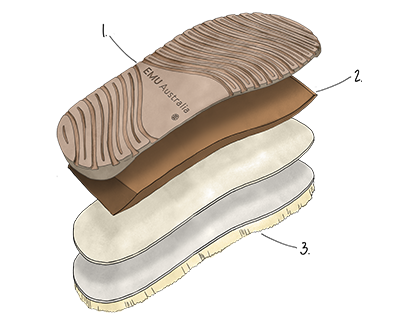 Warming and supporting, the cushioning sole unit also offers grip and traction.